Useful online advice for limousine hire in the UK. Get all the tips, information here t Hire Limos.. 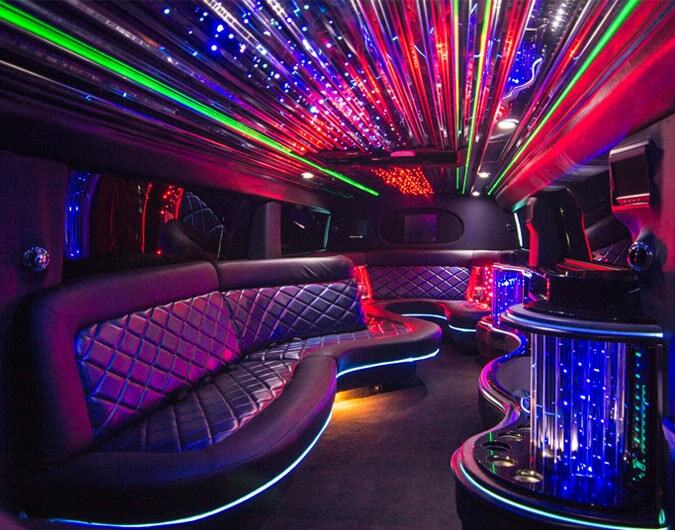 Welcome to our limo hire advice section. Please visit the links below which should help you find all the latest advice about hiring limos in the UK. If you require other information which is not listed here, please feel free to contact us by phone on 0871 789 77 99.